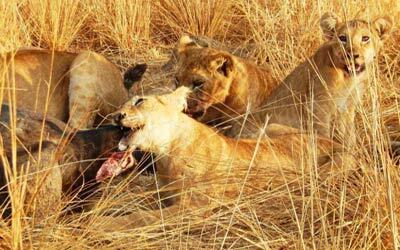 This 7 days Uganda Safari Itinerary is the absolute primate, big five and wildlife safari. 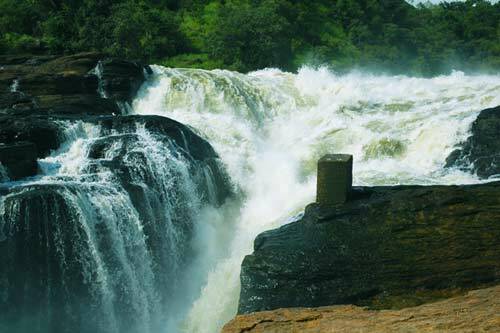 On this tour you will experience the magnificent Murchison falls and the wildlife in Murchison falls national park. Some of the wildlife includes; Lions, Elephant, Cape Buffalo, Rhino, Leopard(the big five animals), Crocodiles, hyena, Giraffe, Bushback, Waterbuck, etc. A tour in this park also includes a Boat cruise where you get to see thousands of hippos, birds such as the African fish eagle and other animals as they come for a water break on the banks of river Nile. 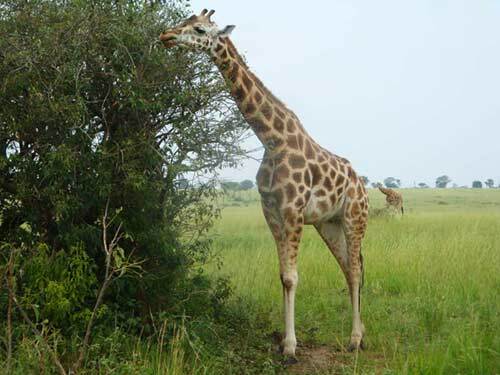 From the wildlife sanctuary that murchison falls national park is, the tour continues south to Kibale forest National Park, the Primate capital of Africa. Here you find 13 primate species including Chimpanzee, L'Hoest money, Coppery-tailed money, Blue monkey, Vervet monkey, Black and White colobus monkey, Red tailed monkey, Red Colobus monkey, Olive Baboon, Thick-tailed bushbaby, Lesser Galago. 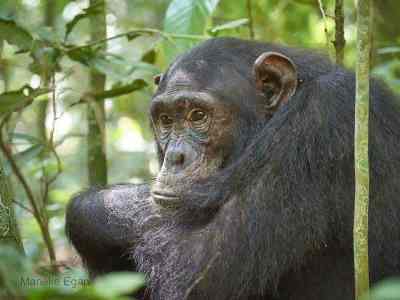 Here we go for a Chimpanzee trekking experience and also go for a community walk and a Swamp walk for other primate tracking. 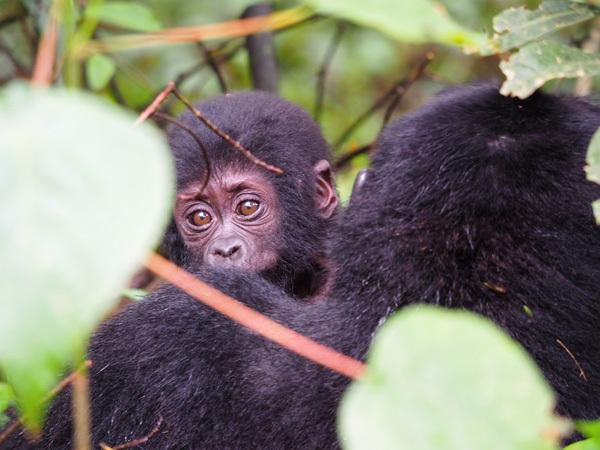 The primate safari cannot be complete without the renown Gorilla trekking in Bwindi . 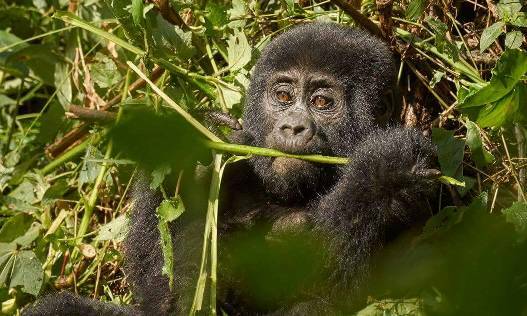 Therefore the from Kibale, we continue south to Bwindi Impenetrable National Park the center of Gorilla trekking since Bwindi is a home to half of the remaining Mountain gorillas in the world. Inquire about this 7 days trip Now! The 7 days Uganda Safari adventure starts today. Early in the morning after breakfast we embark on the journey to Murchison falls national park. We drive north passing through the Historical town of Luweero. On the way to Ziwa Rhino Sanctuary, we go through large coffee plantations, Pineapple and water melon farms. On arrival we start tracking the rhinos. Ziwa rhino sanctuary is the only place in Uganda where you can see this member of the big five animals having been hunted to almost extinction. 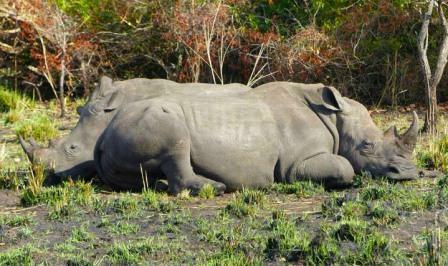 After the Rhino experience, we continue to Murchison falls national park, arriving in the evening. We check in the Lodge and then go for an evening game drive for elephants, giraffes, etc if time allows. The morning is one of the best time to go for a game drive. This is so because you have a chance of seeing predators like Lions, Leopard, Hyena and also the prey animals which are early risers. You also get to see Elephants, Cape Buffalo, Rothchild Giraffe etc. After the viewing, we head back to the lodge for lunch and then go for a Boat Cruise on River Nile to see hippos, Crocodiles, birds and other animals as they come to drink water from the river. When the boat cruise is completed, we go for hike to the top of murchison falls. The view of the falls is so amazing, you come so close to the water falls and the sound of the waters as they pass through the narrow gap is a wonder of its own. Your driver will be waiting for you there and will take you to the lodge for dinner, awaiting the next day's adventure. In the morning after breakfast, we go for a morning game drive filling in the gaps from the previous game drive. We then continue to Kibale national park passing through Fort Portal a very clean town. We then continue to the lodge for a restful evening. After an early breakfast, you gather at Kanyanchu Visiting center for briefing and grouping and then start Chimpanzee tracking in the forest guided by a ranger guide. After locating the chimps, you will then spend a full 1 hour with the chimpanzees. You can take pictures of the chimps so long as flash is off. 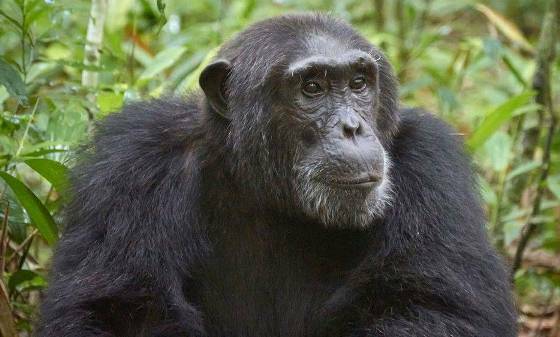 Upon finishing the chimpanzee trekking experience, your driver will take back to the lodge for lunch and then in the evening he will drive you to Bigodi swamp for a primate tracking (black and white Colobus, redtailed monkey, l'hoest monkey etc) and bird watching. In the morning you checkout after breakfast and your driver/guide drives you south, passing through Queen Elizabeth national park. The journey through Queen Elizabeth is a game drive its self. You get to see more animals on the journey to Bwindi impenetrable national park. On arrival in bwindi, you will check in the lodge and then wait the next day for Gorilla trekking. This is the Gorilla trekking day. In the morning you will gather at the park offices for briefing and gorilla group allocation. You and your group members(not more than 8) head into the forest guided by an armed ranger guide who uses radio technology to communicate (with other rangers in the park) about the location of the gorillas in the forest. The gorilla trek can sometimes be strenuous, however on locating the gentle giants, the trek will seem really worth it. The time with the Gorillas is just 1 hour. Enjoy the primates and take pictures as well. After the hour, we trek back and drive to the lodge for dinner. Wake up in the morning and have a nice breakfast. We checkout of the lodge and start on the journey back to Kampala/Entebbe. We get a hot lunch stop in Mbarara and then drive through Lake Mburo National park. On a lucky day we can spot Zebras and impalas. We can stop at Mpambire drum making village on Masaka road for Souvenirs then continue to our destination. End of our 7 days Uganda Safari. Trouser and Shirts Bwindi and Kibale forests are covered with thick undergrowth, therefore light trousers and long sleeved shirts are advised. 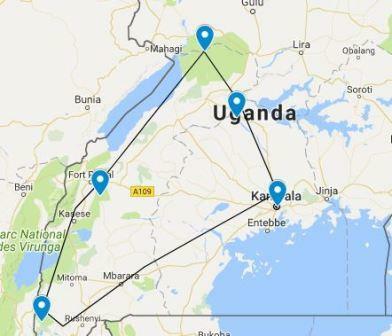 You want to experience this amazing 7 days adventure in Uganda! A 7 days Uganda Safari for Gorilla trekking, Chimpanzee tracking and amazing wildlife expedition in Queen Elizabeth national park. 1 week adventure tour.